Eureka Entertainment will release the cult martial arts actioner in June. 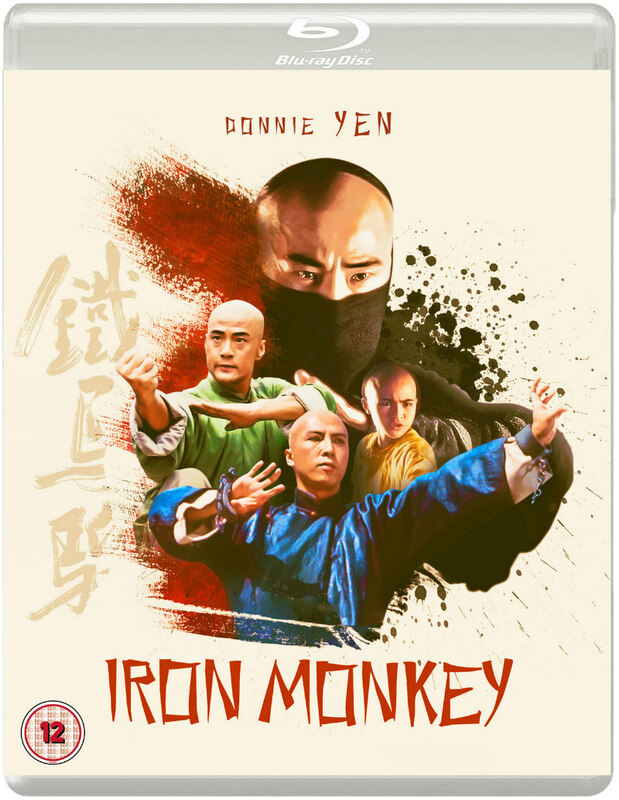 The movie that made Donnie Yen a star, director and legendary fight choreographer Yuen Woo-ping’s 1993 martial arts extravaganza Iron Monkey comes to UK blu-ray in a new 2K restoration on June 18th from Eureka Entertainment. 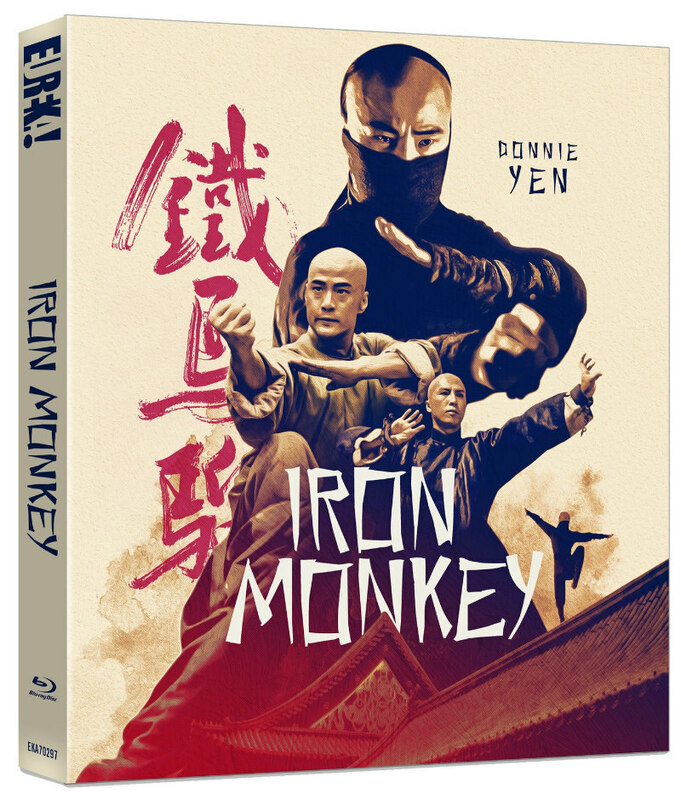 Special features include interviews with Yen, producer Tsui Hark, stuntwoman and actress Li Fai and actress Angie Tsang; a behind-the-scenes look at the film's action choreography; a featurette on Hong Kong action choreography; a collector's booklet and more. The first pressing comes with a limited edition 'O' card. Check out Eureka's new trailer and artwork below. 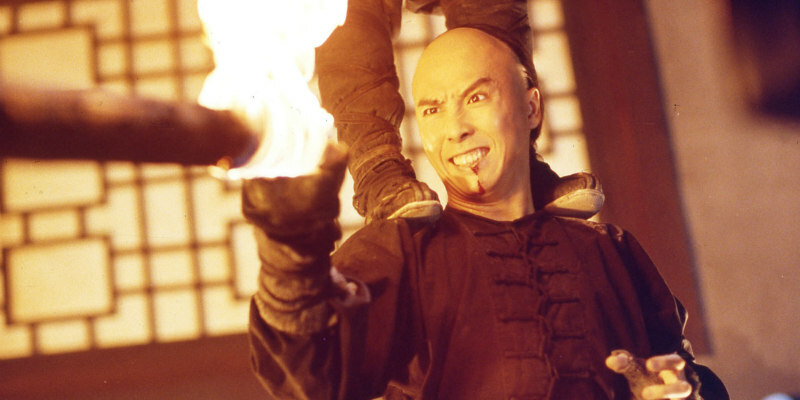 Wong Kei-ying (Donnie Yen; Ip Man, Rogue One), a physician and martial artist, is mistaken for a masked vigilante known as the Iron Monkey (Yu Rong-kwong); a Robin Hood style hero who has been robbing the wealthy local officials in order to provide medical treatment for the poor. The two men must team up to defeat a corrupt political regime, and protect the lives of the people whose cause they champion.